MERRIMACPORT… Hidden Gem… Bring your vision and an open mind to bring this 1830 Cape back to its splendor. This 4 bedroom 2 bath home needs some TLC. Loaded with character and charm and would be well worth the effort. 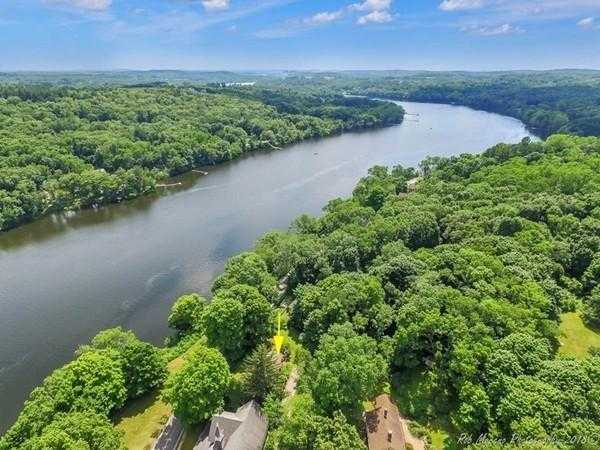 This home sits up on a hill with amazing views of the Merrimac River. Original wide pine flooring and 4 fireplaces. This is an Estate Sale and will be sold as is. This is your chance to purchase a signature property in a magical location and experience the before & after. Great commuter location, Pentucket school district and minutes to down town NBPT. Disclosures: Room Dimensions Are Approx. Property Is To Be Subdivided. Acreage Is Estimated, Pending Engineering. Parcels 30-1-4, 30-1-2, 38-1-13 As Shown On Town Assessors Map Attached. Small Betterment Fee Remains. Buyer To Do Due Diligence. Please, send me more information on this property: MLS# 72471648 – $425,000 – 92 River Rd, Merrimac, MA 01860. I would like to schedule a showing appointment for this property: MLS# 72471648 – $425,000 – 92 River Rd, Merrimac, MA 01860.